Access fobs or cards can be added or cancelled at any time, allowing total flexibility as your security requirements change. 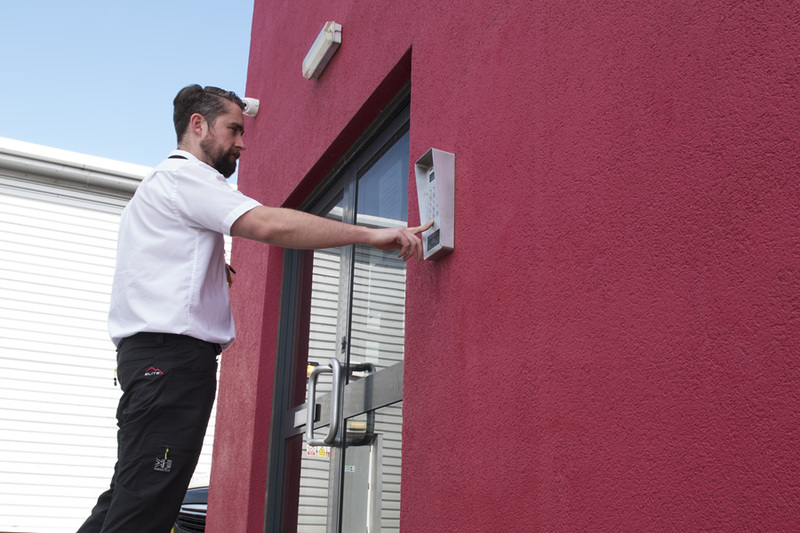 Another advantage of an access control system is an end to the inconvenience of having to change a lock when keys are lost. All the systems we deliver are tailored to meet individual requirements. Contact us today to arrange a free consultation.